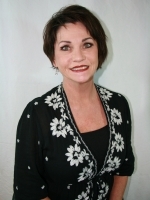 As an admired and highly respected leader in the cosmetology industry, Trish stands among the elite. 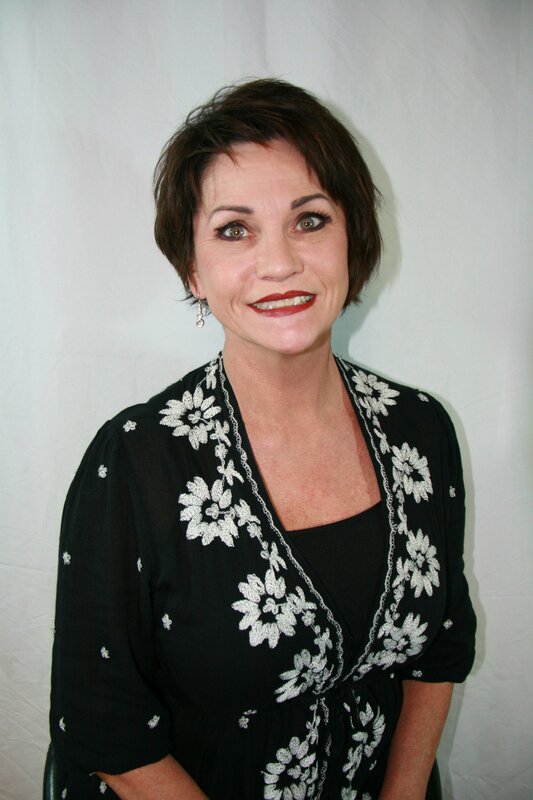 She has owned and operated three successful up-scale salons across Tennessee training and mentoring countless stylists throughout her career. Trish’s passion as a stylist began with an early seed. While still in high school, she completed not only her diploma, but her cosmetology license as well. Her drive, not only to maintain but exceed educational requirements, over-flows into all aspects of her life. Be it continuing education, above and beyond customer service, the best staff in the industry or her commitment to community, her loving and giving heart shines! With almost 30 years experience in the Cosmetology Industry, Catherine leads the way with her unique styling techniques. Not only do her clients rave about her one of a kind haircuts and amazing color, she hails as a trained Make-Up Artist. Catherine has studied with some of the worlds finest; including New York City and Paris, France. 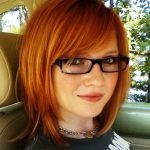 She has nurtured the careers of other stylists as an educator for Paul Mitchell, instructing in cutting techniques, up-do’ s and product knowledge. Catherine utilizes her extensive knowledge of the color line to create today’s hottest looks! Like a word fitly spoken in due season, or a pair of leather gloves that fit perfectly likened to a second skin, even so, should a cut and color be designed to adorn the client. This approach has become synonymous with the artisan approach found in the hair creations by Daniel Green. His approach to life and his craft are designed to reveal and unlock the inner beauty in us all. Daniel is trained in creative color and highlighting techniques that are radiant, lovely, and elegant. From luxurious hair to artistic creations, precision hair cutting, as well as free-form razor designs. Hailing from South Beach, Miami, and Palm Beach, Florida, Daniel is versed in multiple cutting and shaping techniques allowing him to customize the hottest style for your best look! His 28 years in the industry has made him highly sought after not only on the runways and platforms, but across the southeast. As an educator himself, Daniel takes continuing education serious and seeks every opportunity to maintain and expand his talents in today’s demanding industry. Daniel’s commitment to excellence, and constantly pushing the bounds, has led him to be recognized through out Miami and Palm Beach Florida, and Tennessee where Daniel now makes his home. Jarin may have started out as a small town Kansas girl, but her ‘passion for fashion’ couldn’t be contained in the midwest! Relatively new to the Nashville area, Jarin is no rookie. She’s been catering to her hair and skincare clientele for over 12 years. As an Aveda Institute graduate of Aesthetics, Jarin is excited to expand her passion and knowledge of the beauty industry by adding skincare to her repertoire. She believes in educating clients in every way possible, making them feel comfortable and confident. Jarin’s clients leave the salon and spa looking and feeling gorgeous! Her dedication, not only to cosmetology and skincare in general, but to new trends and techniques, is apparent by her commitment in attending as many shows and education classes as possible. You want “The Look”? Well look no further as Jarin can’t wait to pamper all your skin and hair care needs. Kinsey was born and raised in Nashville, Tennessee. She graduated from the University of Tennessee at Chattanooga with a marketing degree but knew something was missing in her career. She grew up in a salon environment because of her mother being a hairstylist and she knew that was her true passion. A year after enrolling at the Aveda Institute she graduated top of her class. She enjoys updos, braids and new color techniques! She really enjoys getting to know her guests and what style fits them the best! Courtney brings her classic and trendy styling skillset with her from the world famous Las Vegas. Her career path originated as a Dental Assistant, but Courtney quickly learned she had a flair for hair and received her education through the Paul Mitchell Academy. “Not that a great, healthy smile isn’t important, but there’s such a reward that comes from making clients look amazing when doing their hair. I just love it!” says Courtney. She and her newlywed husband, along with two lovable dogs, moved to middle Tennessee primarily because of the people and the warm community environment. They enjoy hiking, working out and pretty much anything in the great outdoors. Courtney’s talents include the full range of hair services but her specialties lie in customized ombres, one-of-a-kind red coloring and Keratin treatments-which tame, smooth and shine the hair. Twenty-five years later…the success story continues. Bryan’s dedication and commitment has made him one of the most sought after stylists in the industry. Bryan’s mother taught him, ‘Cut what you see’. His keen eye and innate talent create the perfect combination for Bryan to bring his own unique cutting style to life for his clientele. In the Pageant World, many refer to Bryan as ‘Hairdaddy’ or ‘B’wood Magic’. 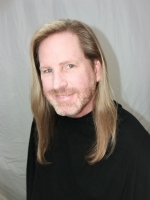 He not only creates gorgeous pageant hair, he’s also a Certified Miss America Judge and a well respected Pageant Coach. Bryan specializes in dry cutting, is a Certified Master Stylist in both Babe tape-in extensions and Hot Heads extensions. His expertise also includes I-O Tip, Flat Tip and Fusion style extensions. While Bryan has earned numerous accolades, achievements and awards, it’s his love and passion for his clients that shines the brightest. 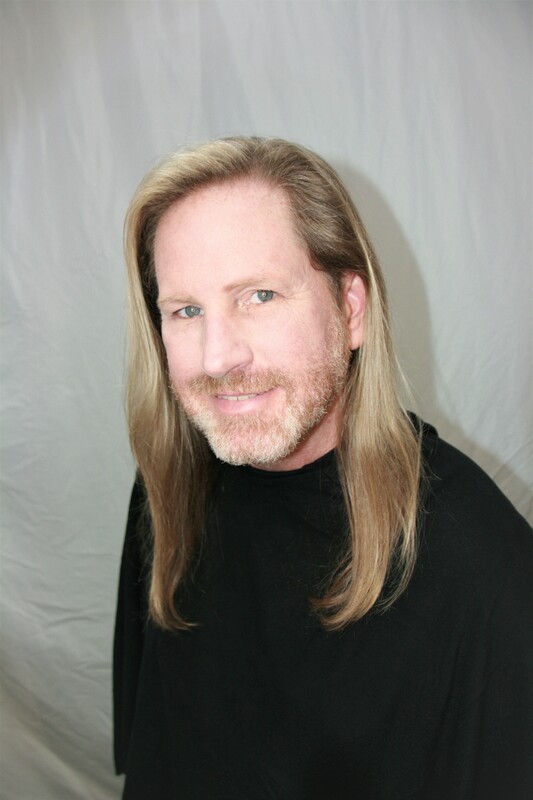 On occasion, Bryan shares his other passion in the salon – his beautiful, professionally trained, vocal singing. Nicole is an Alabama Native that recently moved to middle Tennessee. She is a passionate stylist and makeup artist with a love for finding art and beauty in all things. Nicole has spent the last 5 years in the industry specializing in color corrections, cut and styling services, bridal hair and makeup, body paint, and special effects makeup. All of her work can be found on her instagram page. Tell the world how we did!